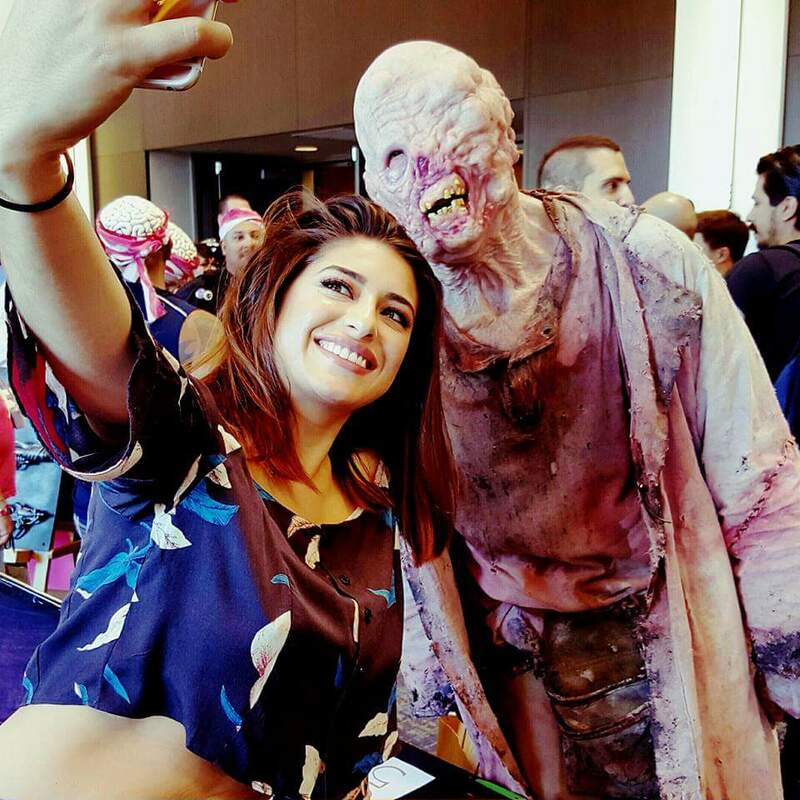 What a great weekend at Days of the Dead for our World Premiere! 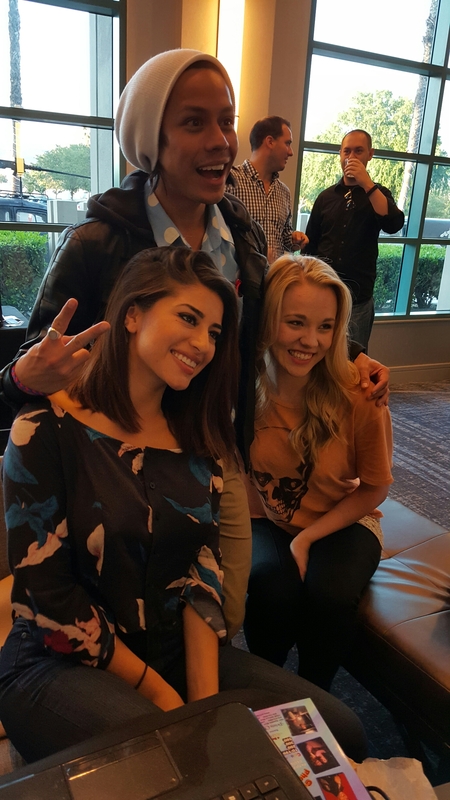 The screening was packed and there were TONS of laughs. 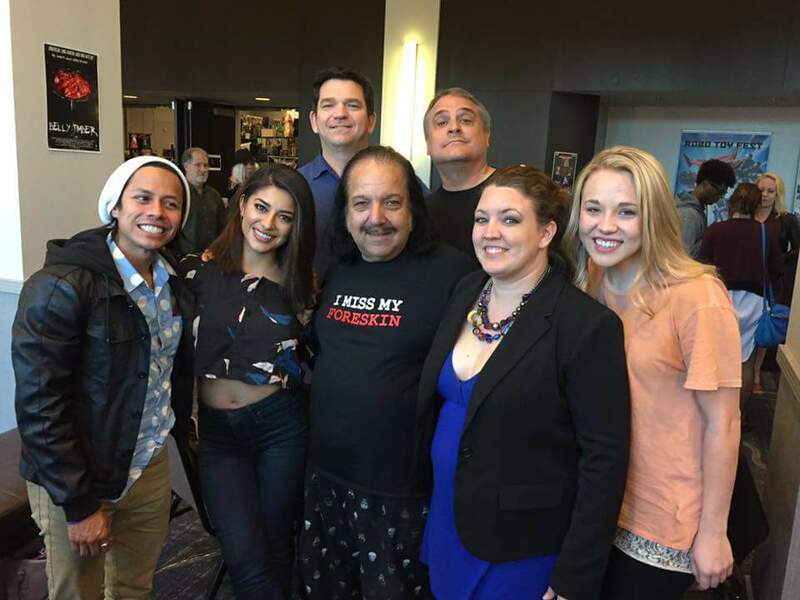 Several of our talented cast members came out to the venue in Burbank, even our trusty janitor Ron Jeremy. 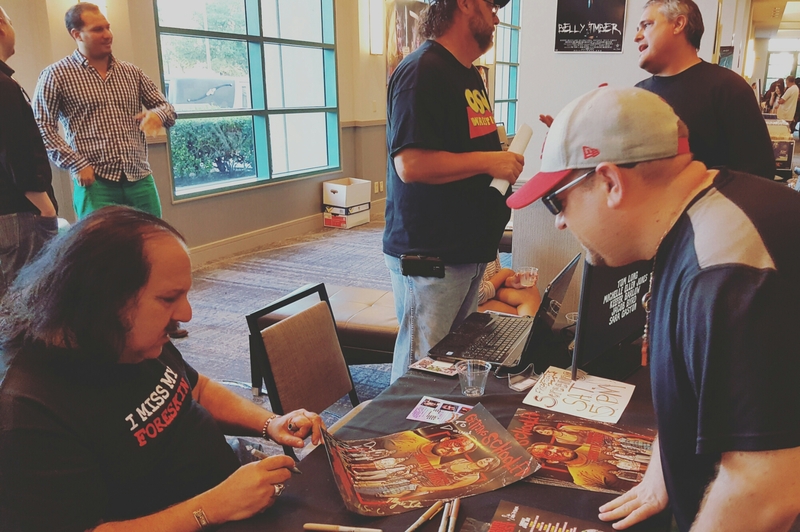 Thanks to all the folks that stopped by our booth and got posters, and especially those that came to the screening!